home > Hair Products > Conditioner > Quiz: Which is the best conditioner for your hair type? There’s a plethora of hair conditioners you can choose from, but which one is the best conditioner for you? Take this quiz and find out! We promise, using conditioner every time you wash your hair is worth the extra minutes in the shower. Every day, we expose our strands to damaging factors (even washing it–with water alone–raises cuticles and damage them), and it’s the conditioner’s job to help smooth your hair again. And while conditioners make hair soft, smooth, and manageable in general, you’ll get an even better result when you use the best conditioner for your hair type. So take this quiz and find out which one you should get on your next trip to the store! What’s the best conditioner for your hair type? a. 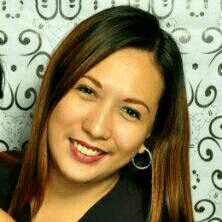 Your crowning glory resembled that of Bellatrix Lestrange’s in the Harry Potter movies. d. Is matte hair the new in thing? f. Your strands are fried! Your team went on a trip to the beach last weekend, and you stayed under the sun for hours. What happened to your hair afterward? b. Your hair seems thin. c. You hear strands snap when you remove your elastic. f. Your hair is starting to become brittle. b. There are lots of strands on your hairbrush. c. Your hair looks lifeless and fragile. e. Your hair looks dull and dry. What happens when you let your hair dry naturally? 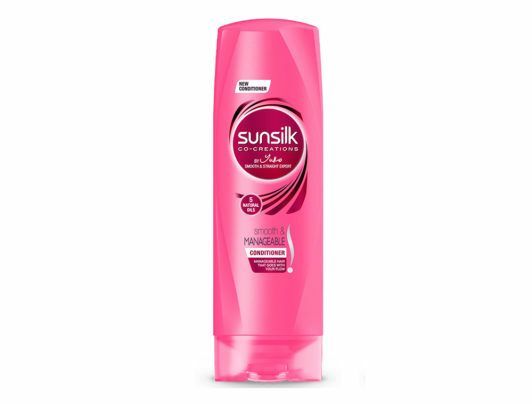 If you answered mostly As, the perfect conditioner for you is Sunsilk Smooth and Manageable Conditioner! Since your hair is frizzy almost all the time, you need a product that will smoothen your strands and give it a straighter look. If you answered mostly Cs, Dove Intense Repair Conditioner is your best choice! 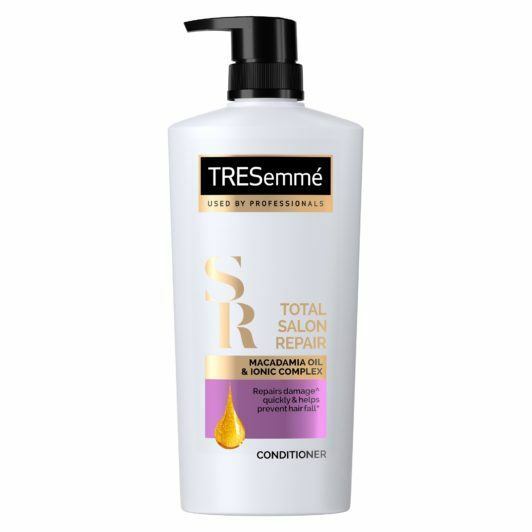 This product helps to repair the signs of damage to the hair surface and, with continued used, penetrates the hair strands to help make hair stronger against breakage. 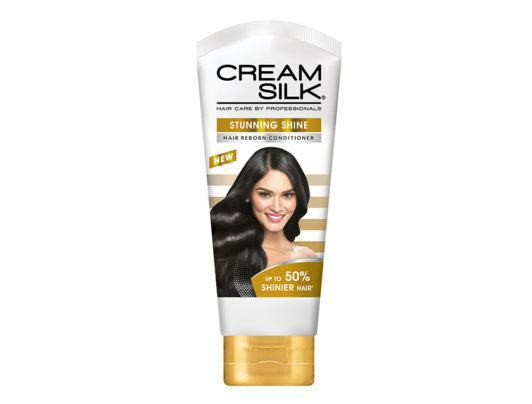 If you answered mostly Ds, Cream Silk Stunning Shine Hair Reborn* Conditioner is your perfect match. It will give your flat, dull hair the healthy glow it needs with its Shine Boost Complex which is specially designed to moisturize dull and lifeless hair. 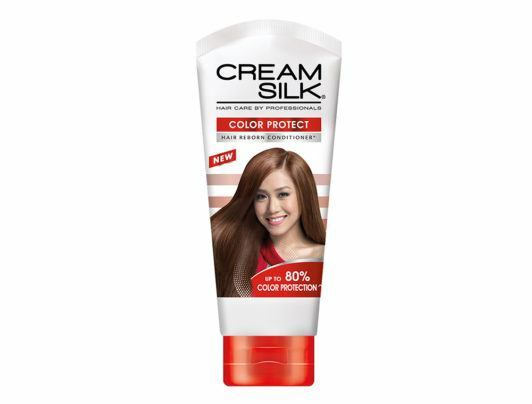 If you answered mostly Es, you should get Cream Silk Color Protect Hair Reborn* Conditioner. It will protect your colored hair from dryness and dullness, and transform your colored hair, with enhanced vibrancy. If you answered mostly Fs, it means your hair is dry and the best conditioner for you is Dove Nourishing Oil Care Daily Conditioner. 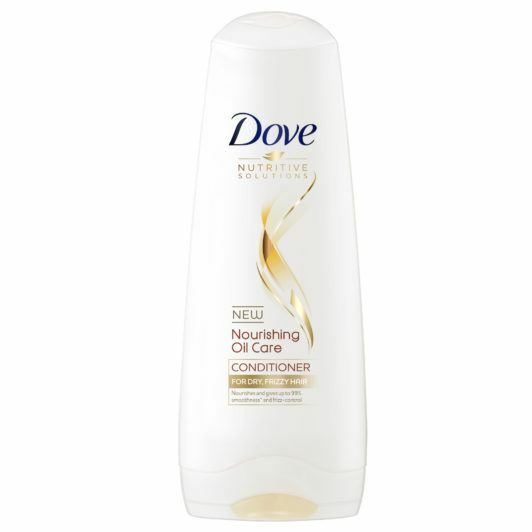 This conditioner is formulated with Nutri-Oils and has the nourishing power to help transform dry, rough and frizzy hair. It instantly makes dry hair feel smoother, and helps control frizz. If your hair is dull and severely damaged, you are advised to get nourishing treatments. Keratin is highly recommended but getting it at the salon may be a struggle because of your busy schedule. 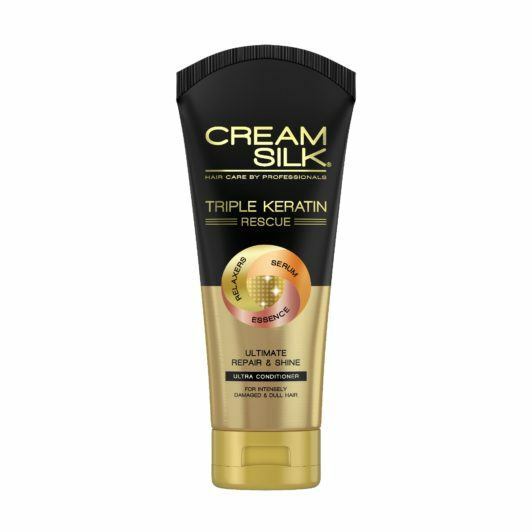 Cream Silk Triple Keratin Rescue Ultimate Repair & Shine will help repair damaged hair and bring back that healthy glow. If your hair is chemically straightened, you need a powerful conditioner to repair the damage done to your hair while keeping it straight. Cream Silk Triple Keratin Rescue Ultimate Straight tames frizz and polishes hair strands from roots to tips. It gives you triple benefits of the keratin while keeping your hair straight. If you need additional hair nourishment while on the go, you might just need something the does not need rinsing. 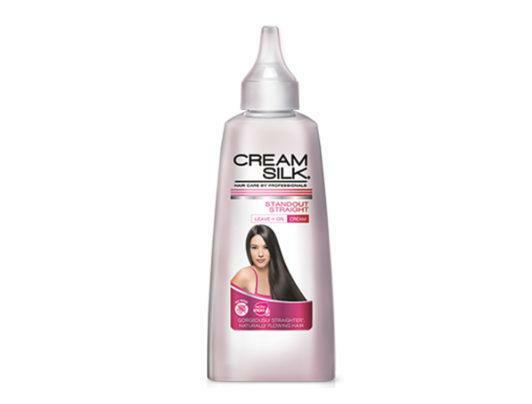 You can take Cream Silk Standout Straight Leave-On Cream anywhere for that boost to keep your hair soft and smooth. Next read: As something you can use in addition to the best conditioner for your hair type, here’s more information on the perks of using a leave-in conditioner.